Imagine the following sonic configurations: voice, acoustic guitar, alto recorder, fretless bass, and tabla; accoustic guitar, soprano sax, tenor recorder, oboe, double bass, and cymbals; a full choir of soprano, alto, tenor and bass voices with double bass; voice, accoutic guitar, cello, oboe, fretless bass, and triangle. Imagine these sounds played in a delicate and subtle manner, evoking a responsive melodic playfulness... To these add a string quartet here and there and a Bolivian flute suite and you've got Alessandro Serri and Edmondo Romano's The Ancient Veil, a project by the founding members of Italian band Eris Pluvia whose previous album, Rings of Earthly Light, only points but vaguely at the degree of inspiration we find here. The ample use of recorders gives the pieces a somewhat middle-age tone. Through their gentle approach the compositions nevertheless have a high impact by the means of colorful arrangements, of to-the-point distinct and clear expressions, and by the use of Alessandro Serri's voice on about 50% of the album, a voice that blends right in with the orchestrations, bringing in an aura of glowing warmth. 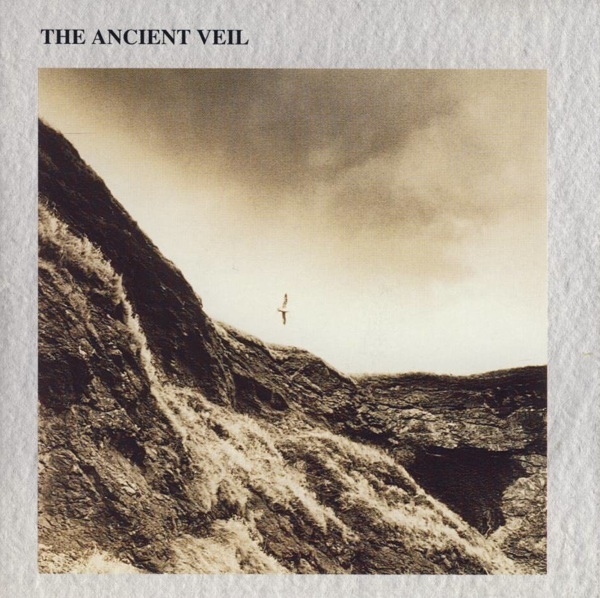 The Ancient Veil starts off boldly with electric guitar and drums but soon a melodic soprano sax comes in, announcing the forthcoming vivid orchestrations, for instance, a striking bass clarinet / tabla interlude. Romanticism abounds and a rich dynamism envelops the compositions. A delicate approach impregnates every facet, carved out of refined harmonies by the care of dedicated musicians. I can't recommend this CD enough so let's just say it is highly recommended.